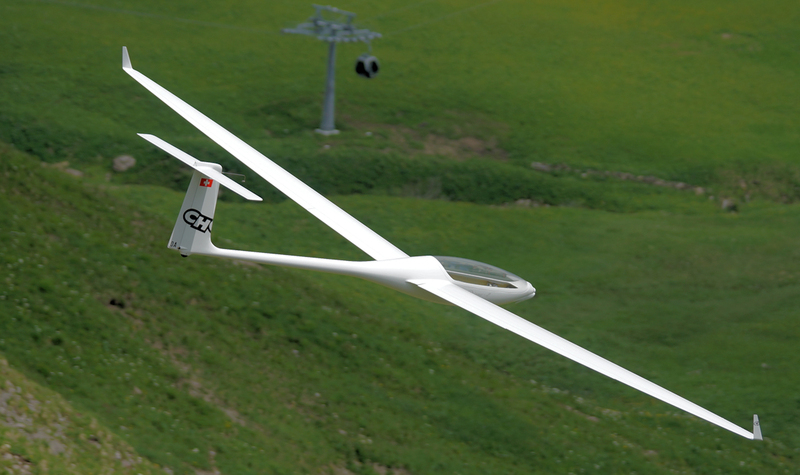 The SZD-56 Diana is a 15 metre class glider originally designed by Bogumił Bereś at PZL-Bielsko. However, PZL Bielsko went bankrupt before it could be put into serial production. 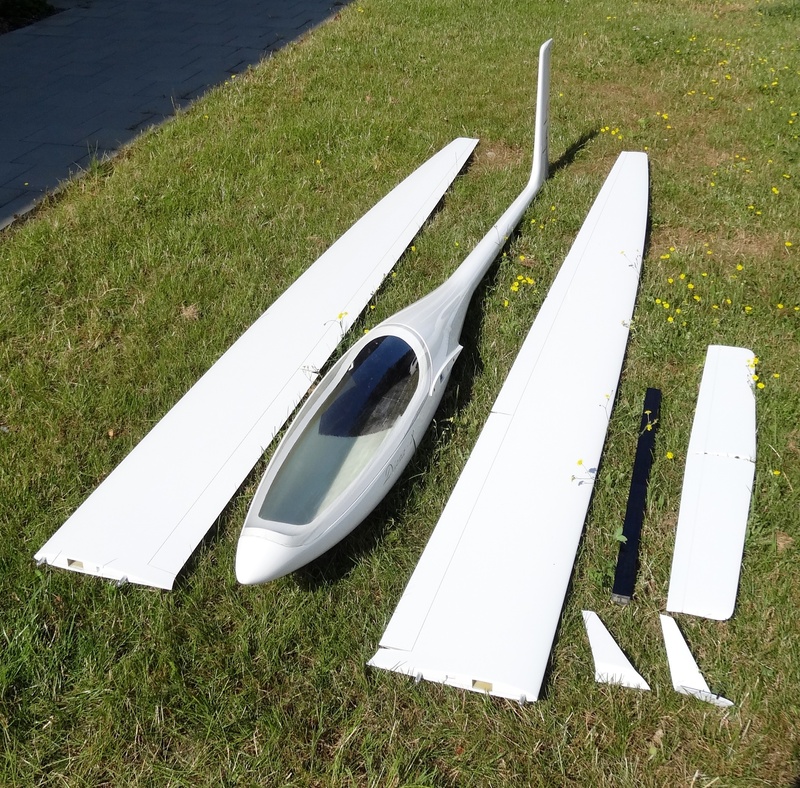 The rights to the design were taken over by a new entity, Diana Sailplanes, which developed the design further and called it the Diana 2. The Megastar in our hangar - unique, extravagant, graceful, unmistakable, exclusive, breathtaking. Full scale replica of the legendary Polish racing ship a 1: 2.5 scale and high-quality full carbon construction. This 6 m ship is a true all-rounder. It tracks like on rails over the GPS cours, thermals like a bird's feather in the lightest thermal, rolls with agility through a variety of aerobatic maneuvers. 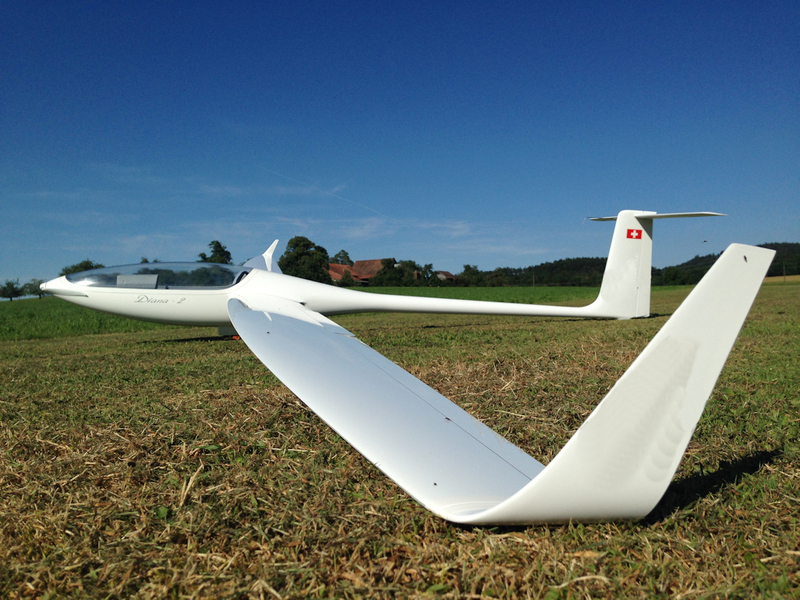 The airfoil has specially been developed for this aircraft, and gives the six-flaps glider an incredibly wide range of applications. 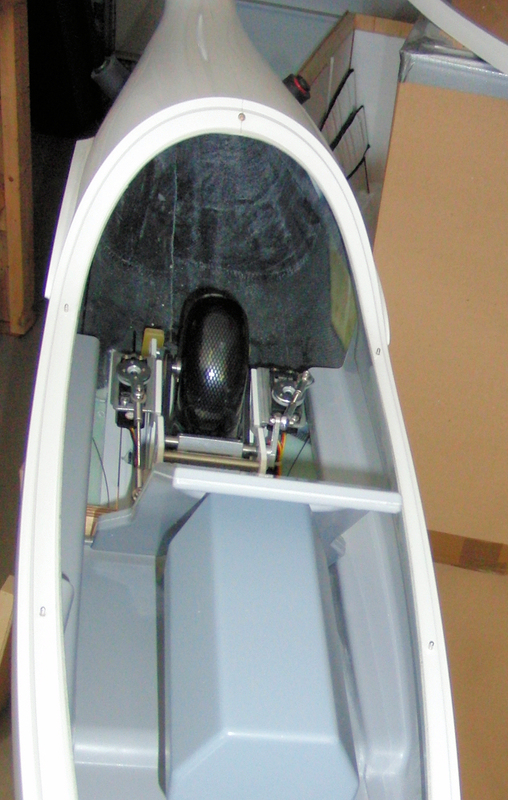 Optionally available as self-launch with electric power system in the fuselage. 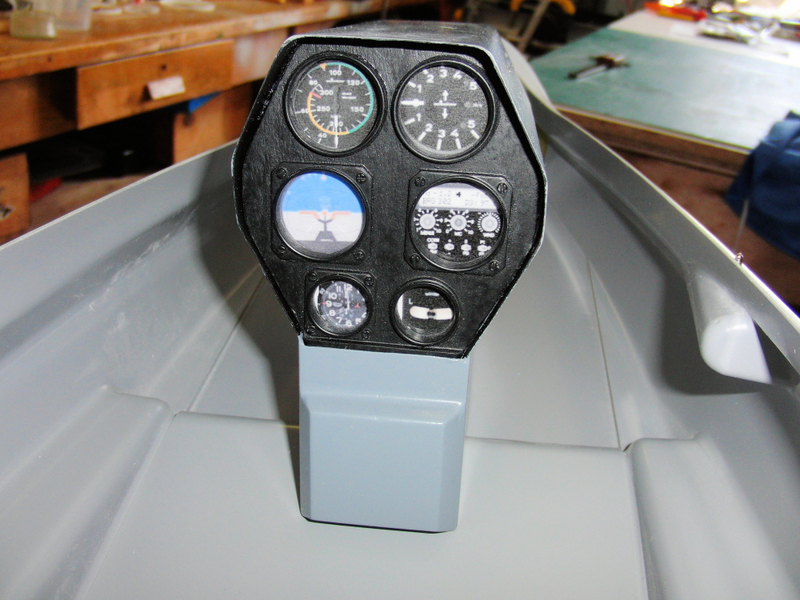 A true dream for every ambitious model pilot.